Øystein H. Rolansen is a senior researcher at the Peace Research Institute, Oslo. He is a specialist in the history of eastern Africa with particular reference to the Sudan. 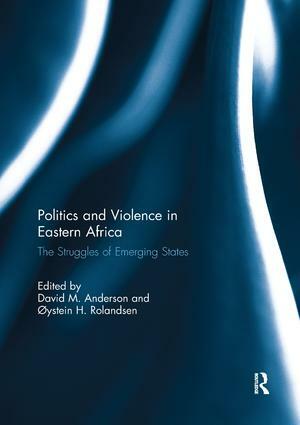 His most recent book is Guerrilla Government: Political Changes in the Southern Sudan during the 1990s (2005). He has published in leading journals, including the Journal of African History, Review of African Political Economy, and the Journal of Eastern African Studies. He is now writing a general history of South Sudan.